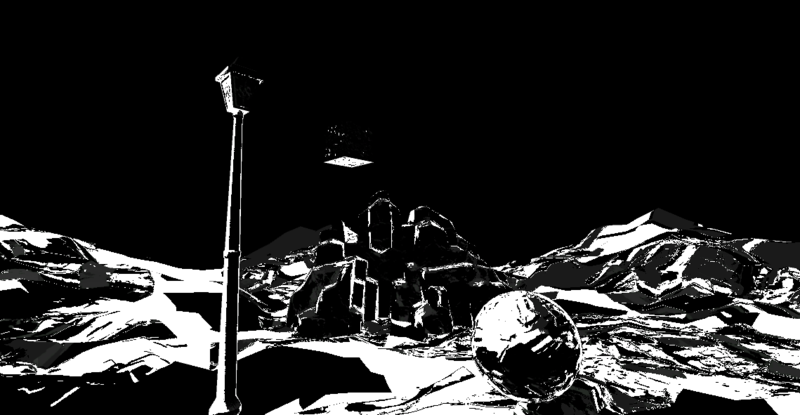 A demo of a custom Unity shader created for a game under planning. 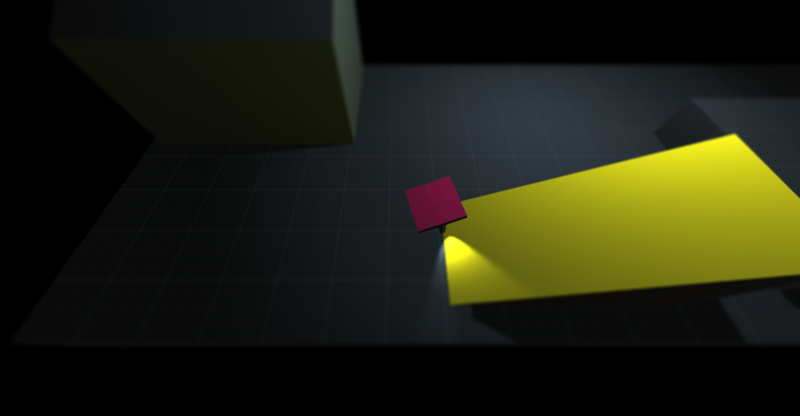 It combines real time light sources with the camera information to create a fake specular effect. A prototype for a platform/action game, it showcases the movement of a player using rigid bodies rather than character controllers. The idea is that the player is a piece of paper and glides over surfaces. A demo that combines the Oculus Rift with a Leap motion for input. Its a modification of an oculus sample to show a realtime "hand" controlled by the leap motion. This demo was turned in as a final project for a Computer Graphics class. A collection of demos that showcase custom shaders written for DX9, DX10 and DX11. Includes vertex shaders for phong, goureaud, texture, normal map, toon and ambient reflection. Geometry shaders (DX10) for grass and hair and a tessellation shader (DX11).